It is with a heavy heart that we share that we said goodbye to Rocky last week. Since he was rescued in 2014, we’ve worked closely with our vet and farrier to manage his pain. 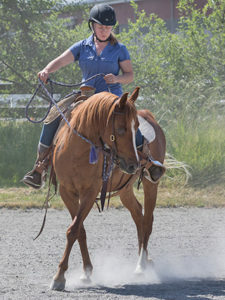 Rocky had both chronic laminitis and Cushings Syndrome, and for the last two years, he’s received daily doses of Bute and Tramadol to cope with the pain and Prascend to keep his Cushings under control. 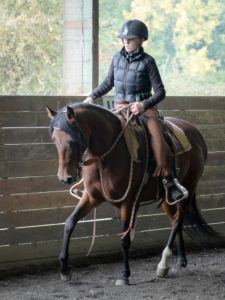 The change of season from summer to fall can be difficult for Cushings horses, and frozen ground in winter would cause him hoof pain, so we’ve known for a while that we would not ask Rocky to face another winter. Even in the warm weather, it was becoming difficult to keep him comfortable. Mornings were usually good but by afternoon, he’d often be limping. His quality of life was always being considered and discussed with our vets. It was extremely hard to let him go and a decision none of us take lightly. Kellie & Peter Larson, Rocky’s foster family, has taken amazing care of him. 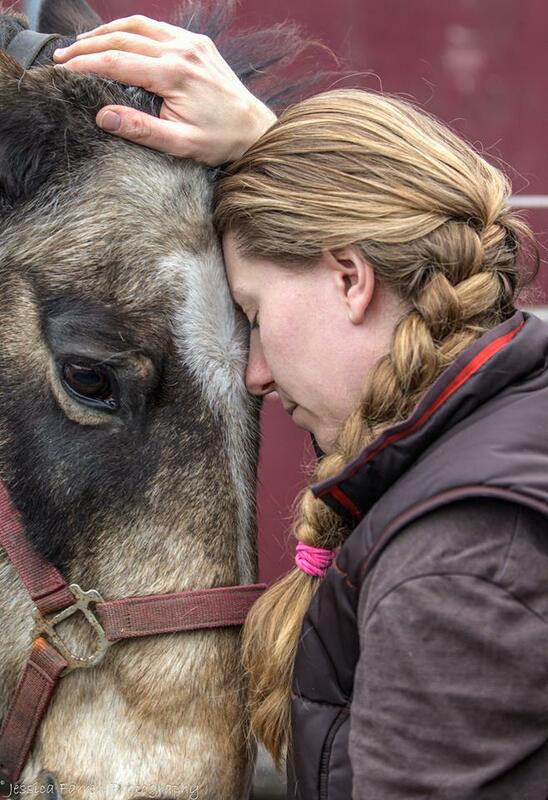 It was at their farm that Rocky learned to trust again and even though he remained shy around new people, he trusted Kellie and knew she was there to help. Kellie watched over Rocky and made sure he was never in too much pain. She went above and beyond to give him a safe and happy place to live. Rocky came into SAFE a very sick, thin, frightened horse with horribly long painful hooves. 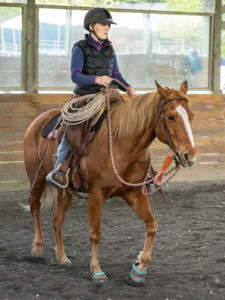 His transformation was stunning to see and all the credit for this goes to Kellie and Peter, his veterinarians Dr. McCracken and Dr. Muller, and Jim Bergevin, his kind farrier. We are forever grateful for their help and guidance in managing his care. Because of his Cushings, Rocky couldn’t really graze on fresh grass, so you can imagine how special it was that on his last day, he got to graze as much as he wanted. As he grazed, we all had a chance to say thank you…thank you for allowing us the opportunity to take care of you, thank you for letting us into your life and trusting us, and thank you for understanding that it was time to let you go. As we prepared to say goodbye, we all stood by loving him and telling him how special he was to us. He is now able to do what his 25‐year‐old body was unable to do for so long, run as fast he wants without pain and eat all the lovely grass he wants. We are comforted knowing that we were able to let him go on a good day, when he was comfortable and content. We love and miss you Rocky, until we meet again.